Phase 2 recruitment call opens May 2019. Phase 1 2019 recruitment is now closed. 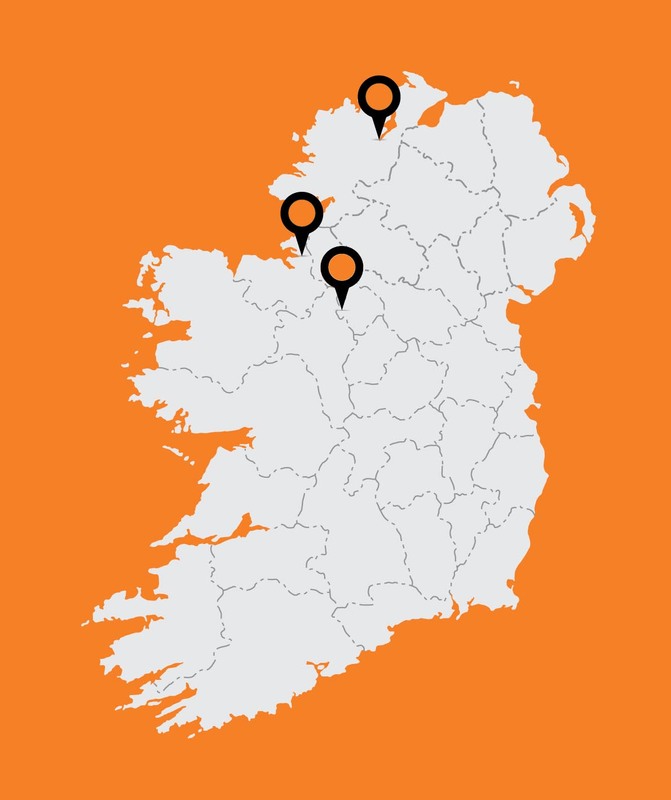 Ireland’s largest entrepreneur development programme is recruiting individuals who have an innovative idea for a technology or knowledge based business in the North West. This intensive programme will equip you with the skills you need to establish and run your new company. 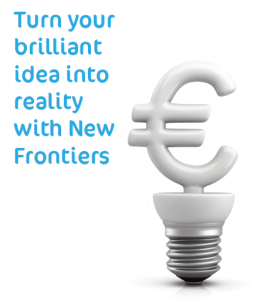 The New Frontiers programme will give you access to supports like a desk in a campus incubator at IT Sligo or Letterkenny IT, 1-to-1 mentoring from start-up experts, business master-classes and networking with potential investors plus €15,000 in financial support to accelerate your business start-up.